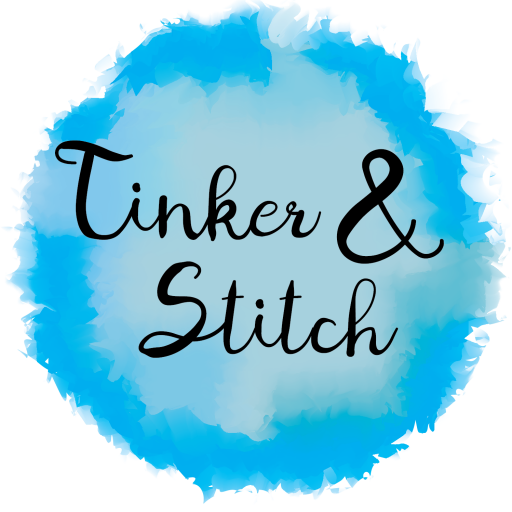 Hi, I’m Nic, and Tinker and Stitch is my cherished little brain child. I make quilts and other gifts using fabric, and also teach patchwork classes in Parkes, NSW. If you like something you see on the website, or would like to commission something, don’t hesitate to contact me!